Call Now or Come and See Us! Old Fords Never Die, They Come to Us! Proudly Selling Spare Car Parts in Worthing and Brighton. When a car is no longer suitable for use, it’s important that you dispose of it efficiently and safely. Worthing Ford and Vauxhall Spares provide a professional disposal and collection service for domestic and commercial clients in Brighton and Worthing, Sussex, with our experienced staff ensuring the process is a smooth and safe one. 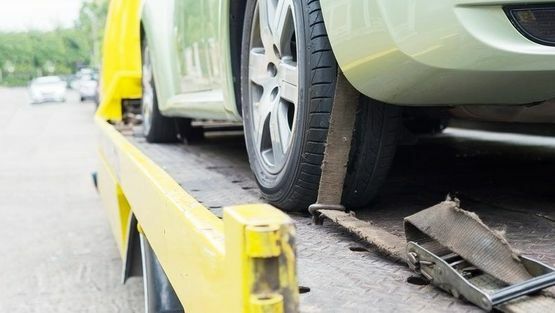 Our experienced team offer an efficient disposal service for all makes and models of vehicle, typically disposing of accident, unwanted, MOT failure, and end of life vehicles. All you need to do is speak with one of our team with details of your vehicle, and from there we will offer a free quotation and a service at a competitive price. 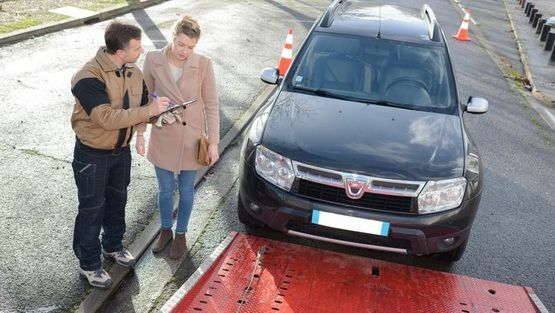 We are fully licensed by the Environment Agency and the DVLA, providing you with a certificate of destruction to assure you that your vehicle is being disposed of correctly. We are also an authorised treatment facility for end of life vehicles. Customers are able to drop off their vehicle at our site, or we will offer you a collection service if needed to ensure a fast, efficient, and friendly service. Contact us for the vehicle disposal and collection service we provide for domestic and commercial customers in Worthing, West Sussex.